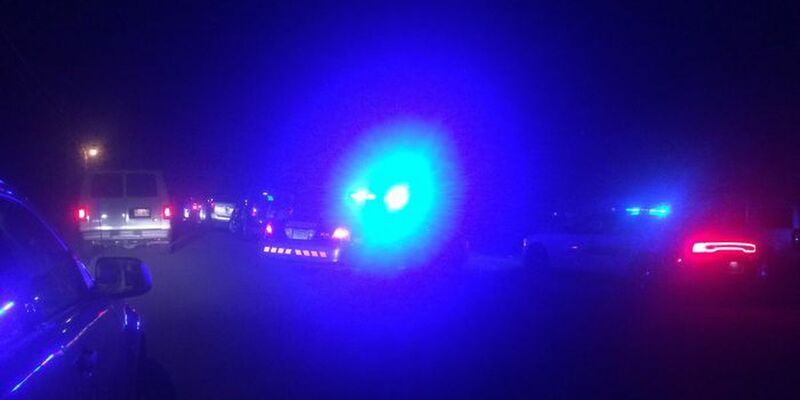 ALBERTVILLE, AL (WAFF) - Albertville police and Marshall County deputies have turned an officer-involved shooting investigation to the State Bureau of Investigations. Officials said the shooting involved a sheriff's deputy and officers from the Albertville Police Department. However, as of Wednesday, no new information about the incident has been released. The shooting happened around 7:30 p.m. Tuesday at the home of a Marshall County sheriff's deputy in the area of South Cahill Road. Police were initially called to a disturbance call at a nearby apartment complex. Neighbors said a man ran across the street to the deputy's front yard. A neighbor we spoke to said he had a conversation with the man's wife, who said the man was on drugs when he jumped into one of the deputy's cars. She also reportedly said he was struck with a Taser. Shortly afterward, shots were fired. Before speaking with the man's wife, Floyd Rathke said he didn't know what to think of the unfolding situation. "I thought he tried to break in... the old woman's house because the sheriff's deputy was at work somewhere," Rathke said. "I didn't know if he tried to break into the house or what happened; I didn't even know it was him up there... until I talked to [the man's wife]." Officers said the suspect, who the neighbor said goes by the name of Jonathon Nelson, was shot and transported to Marshall Medical Center South, and possibly flown from there to Huntsville Hospital. A portion of South Cahill Road was closed for several hours as the SBI investigation continued. The neighbor we spoke with believes the deputy had nothing to do with the incident except that it happened in his yard. The neighbor does not believe the deputy was home at the time.